Ivory Tower have begun teasing The Crew 2’s third post-launch content update, with a full livestream reveal of the next update set for next week. The teaser image, posted over on the official The Crew 2 Twitter account, seems to tease one of the new cars being introduced with this update (potentially an Mitsubishi Evo X?) alongside what appears to be the addition of Headlight and possibly Tire Smoke customization options. Back in February, Ivory Tower revealed that this update will launch on April 24th with two new Street Racing events being added to The Crew 2 each week leading up to the update, perhaps suggesting this update will be very Street Racing focused. Ivory Tower also confirmed that this April Update will not add a new discipline to the game, but instead focus on adding content and features highly requested in the community. This could potentially mean the addition of Faction Missions, free-roam cops or The Summit making a return from The Crew 1 - things highly requested from the community. 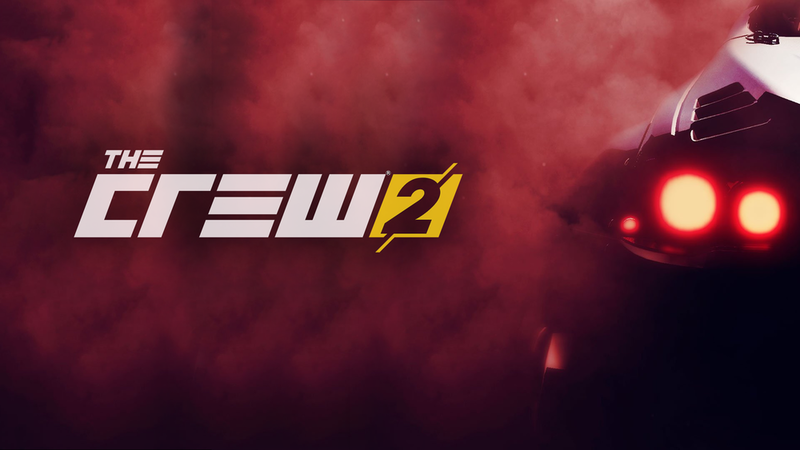 We will be sure to keep you up to date with all the new announcements for The Crew 2’s April Update next week, which should all be revealed next Tuesday so stay tuned for that. What new content and features are you hoping to see in the next update for The Crew 2? Are you hoping to see the return of features like The Summit from The Crew 1, or are you hoping to see more cars and customization options? Let us know what you’d like to see down below!